Government process services provider, Liberata, has today announced it has been awarded a five-year contract, worth £5.4 million by London Borough of Hillingdon to provide revenues & benefits and customer services. 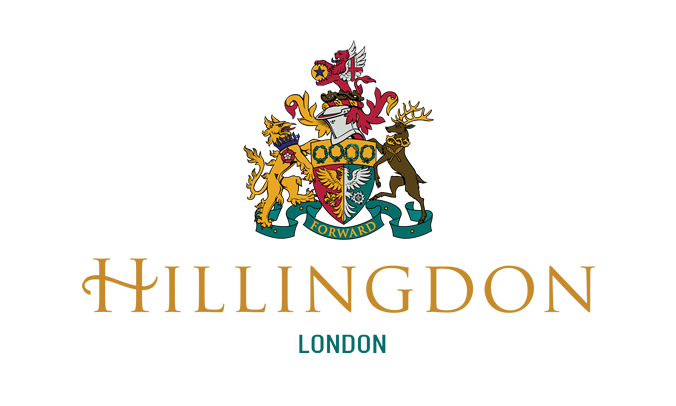 Hillingdon is the second largest London borough by area, located 14 miles from central London and has Heathrow Airport within its boundaries. Its population comprises of 304,000 people representing a vast range of cultures and nationalities. The contract will see Liberata support the administration and the continued digital transformation of its revenues & benefits and related customer services, while providing operational support for these services.